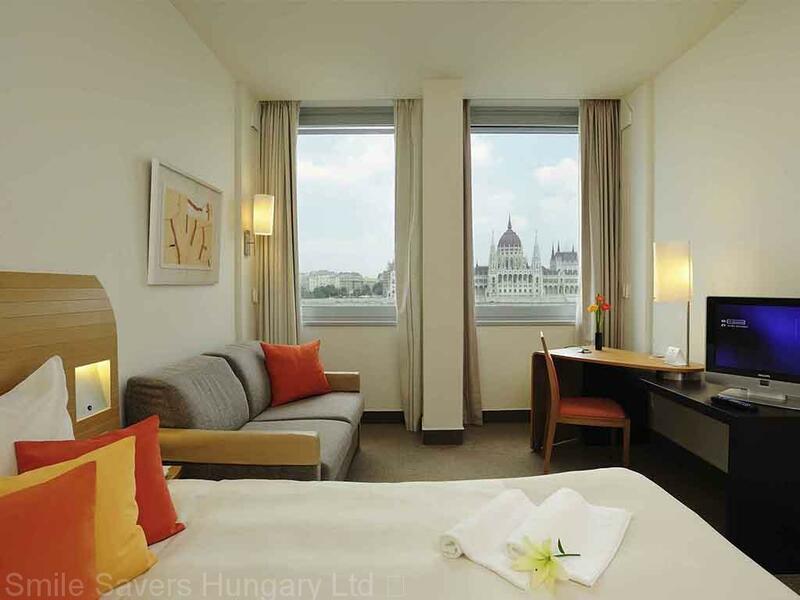 Located on the Buda side of Budapest, facing the Parliament and the Danube. 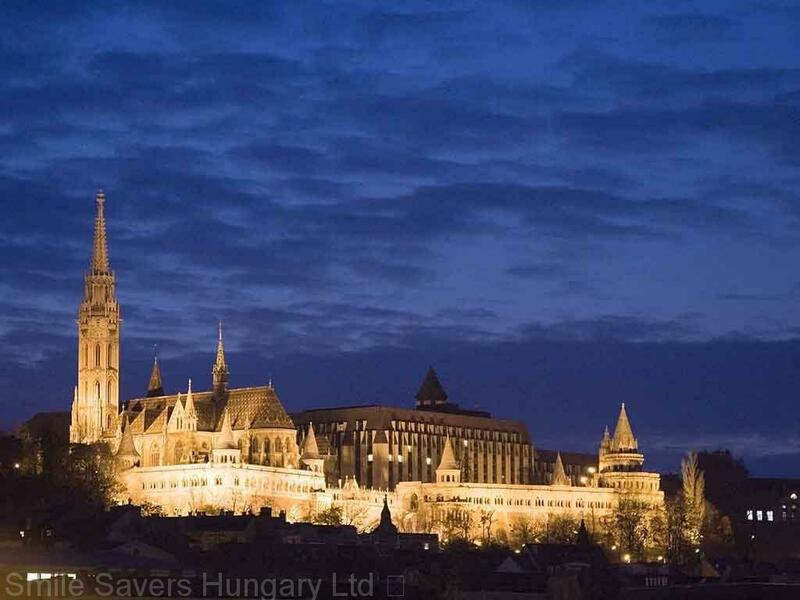 The hotel is 15 min walk from the Castle and Fisherman’s Bastion in a great location. 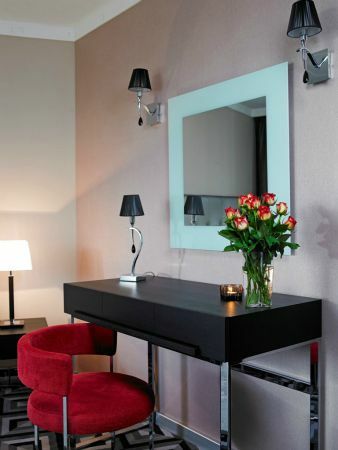 All rooms are equipped with work desks where you can find high speed wired internet connections available free of charge. Pay as you go WiFi is also available and a free guest access computer can be found in the foyer. 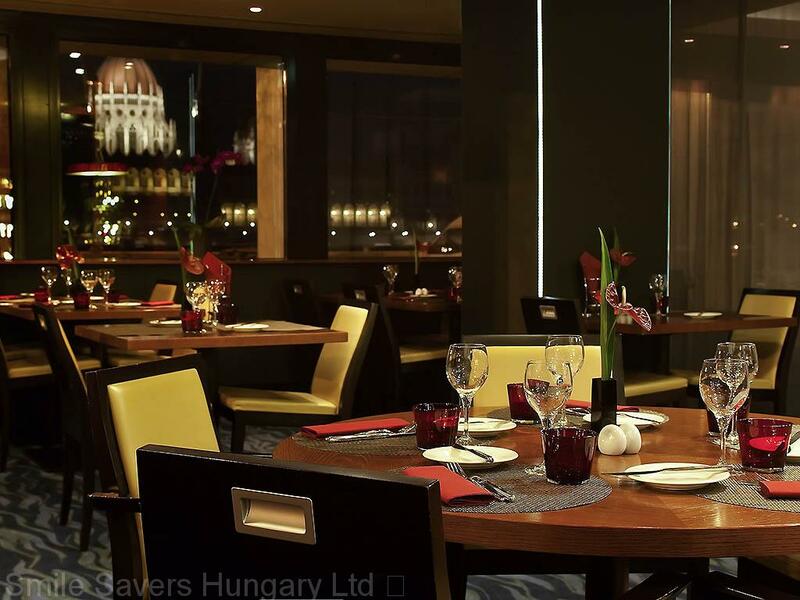 The restaurant has a special menu on request, especially tailored in consultation with Dr Attila Kaman, for our clients after under-taking treatment. 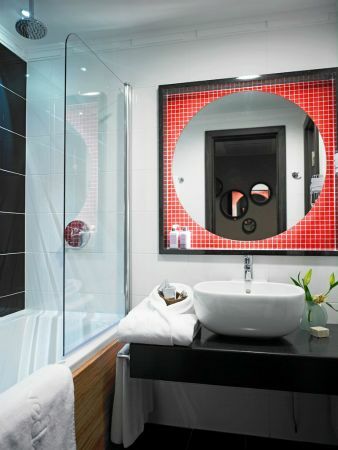 All rooms have air-conditioning, bath tub, shower, hair dryer and mini bar. 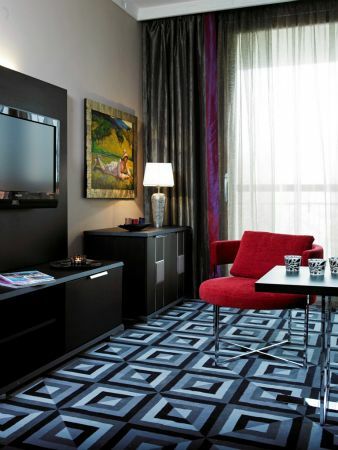 Every room has Satellite TV with a range of European channels including some English speaking ones. 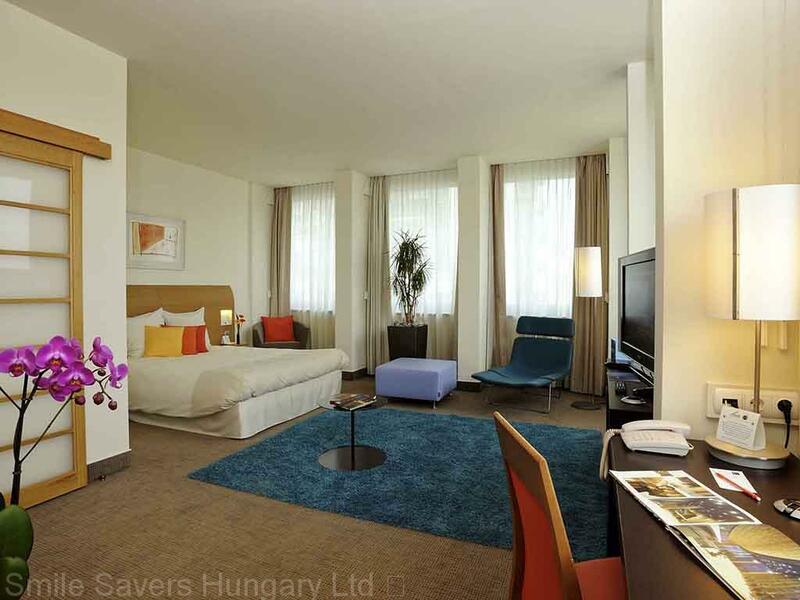 All rooms are equipped with an electronic safety deposit box. 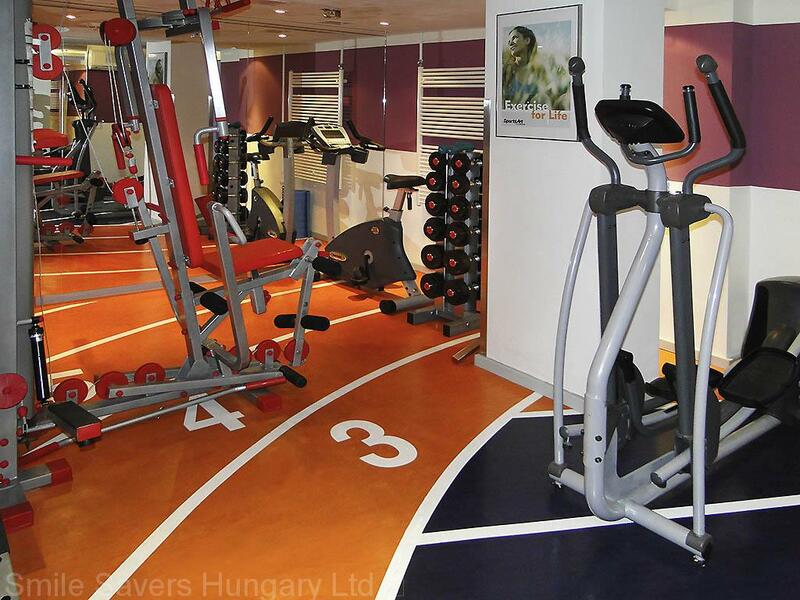 There is a fully equipped fitness area with sauna, gym and solarium. LOW SEASON: From 1st January – 30th March + 1st November – 31st December: The cost is 75 €/night including taxes and breakfast. 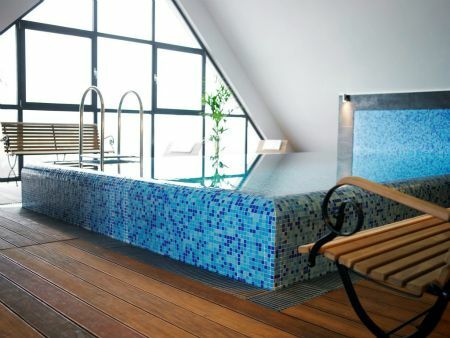 HIGH SEASON: From 1st April – 31st October the cost is 90 €/night. The hotel offers a 3=4 offer (book 4 nights and get 1 free) in January – February and December. In July& August if you stay for 5 nights, you can get the 6th free. 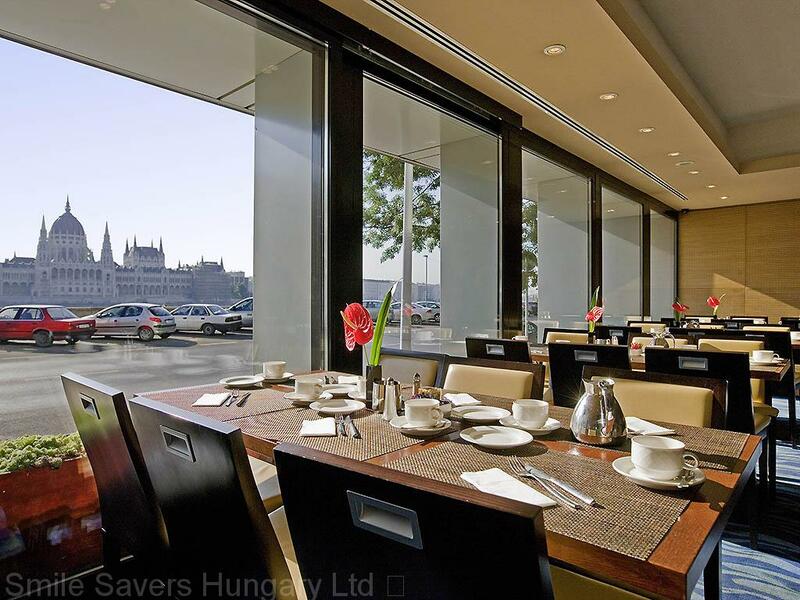 Danube view is an additional 20 €/night/room. Executive room is an additional 22 €/night/room. 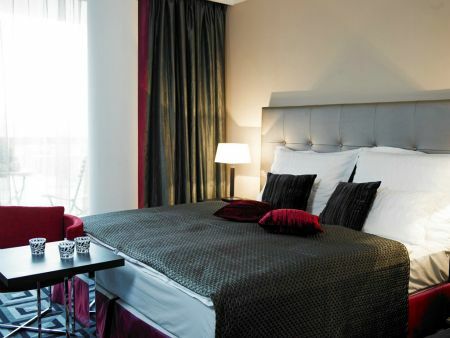 Suites are an additional 75 €/night/room. During Formula 1 2018.07.27-29 and Conference/Events – Red Bull Air Race 2018.06.22 – 24. the above rates are not available during these events. All above rates are only available when booked through Smile Savers. 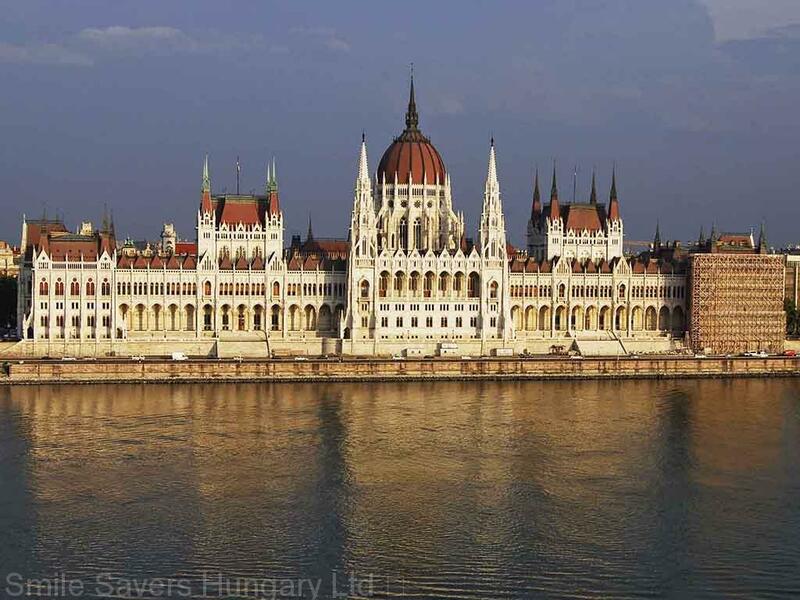 Located 10 minutes walk from the clinic on the Buda side near to the castle district. 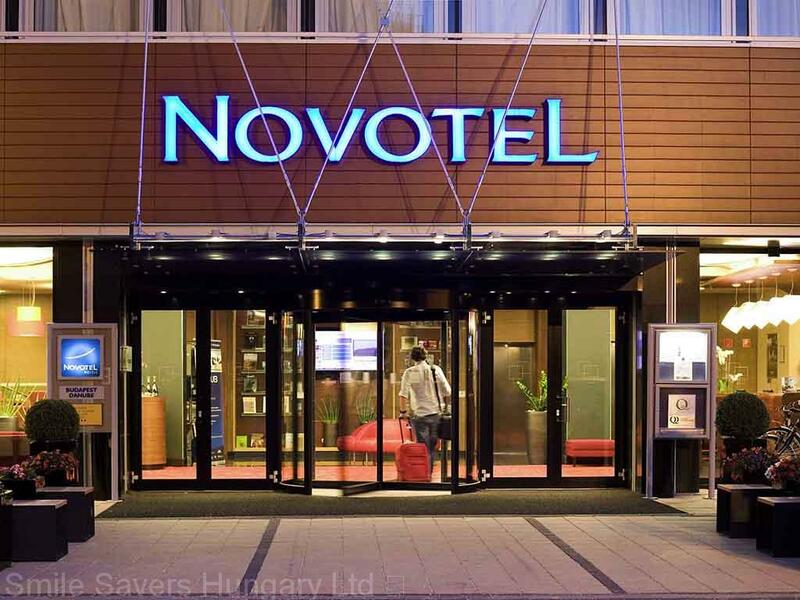 The hotel has 54 comfortable non smoking rooms (44 double/twin, 10 suites) with air conditioning, LCD TV with satellite channels, sound proof windows, minibar, phone, internet connection, rooms with balcony, all suites have a fully equipped kitchenette. 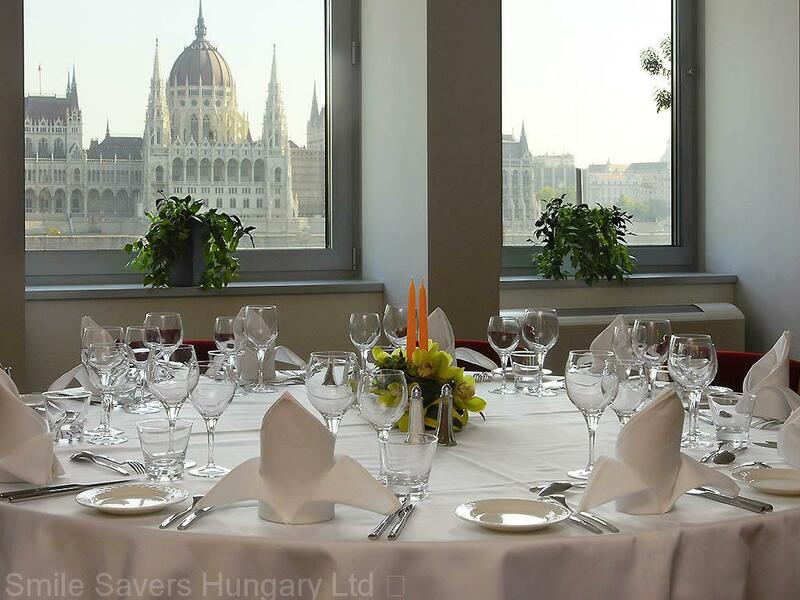 The wellness floor with spa facilities enjoys beautiful views over Budapest. 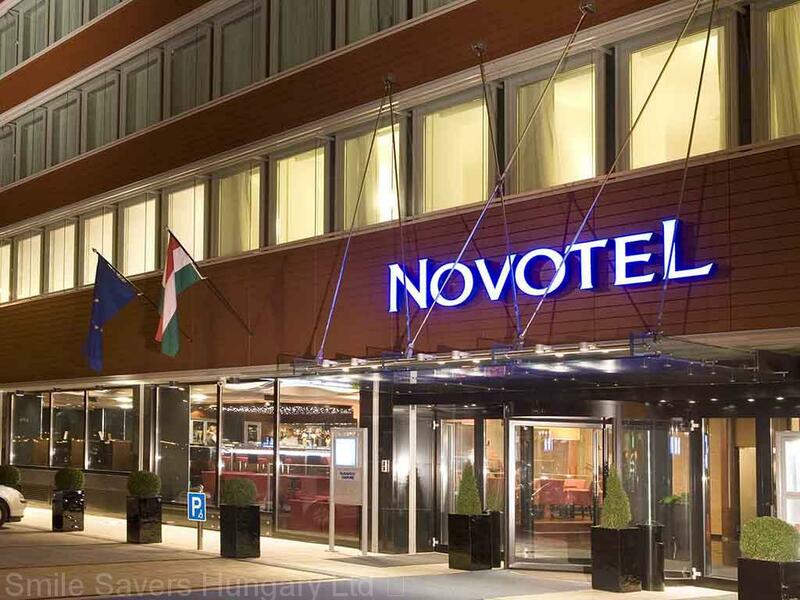 – SINGLE room: 58 Euro/night for 1 – 2 nights and from 3 nights or more the cost is 43 Euro/night. 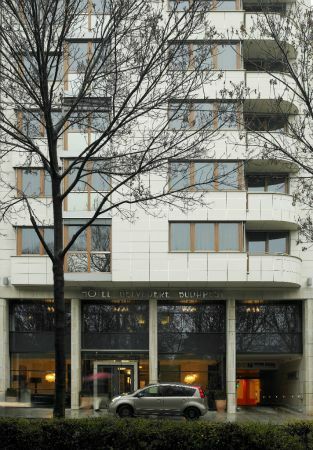 – DBL/TWIN room (2 people): 68 Euro/night for 1 – 2 nights and from 3 nights or more the cost is 52 Euro/night. 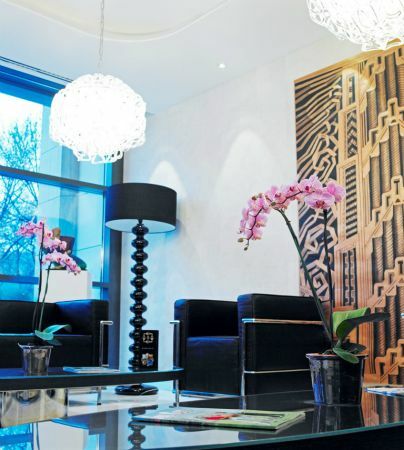 – Suites are: 98 Euro/night for 1 – 2 nights and from 3 nights or more the cost is 85 Euro/night. 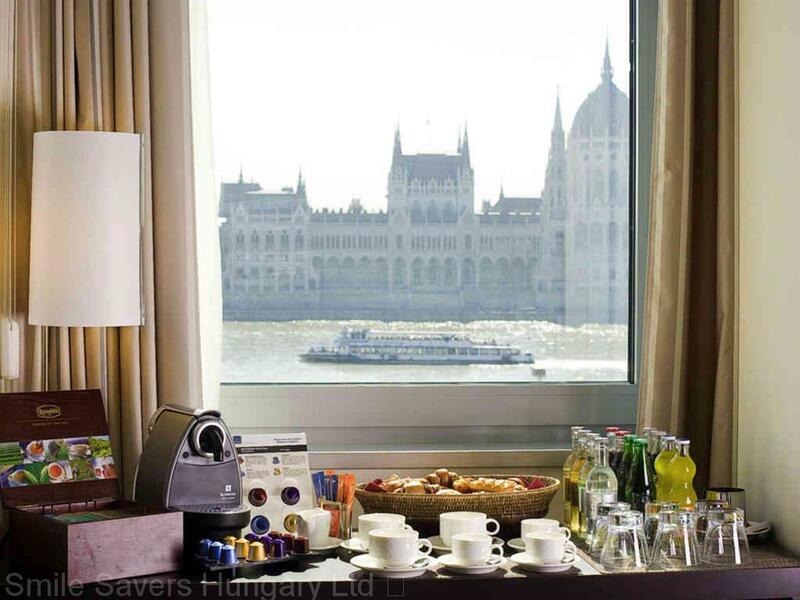 – SINGLE room (1 person): 76 Euro/night for 1 – 2 nights and from 3 nights or more the cost is 66 Euro/night. 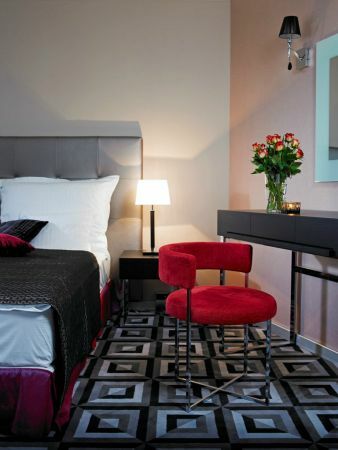 – DBL/TWIN room (2 people): 86 Euro/night for 1 – 2 nights and from 3 nights or more the cost is 76 Euro/night. 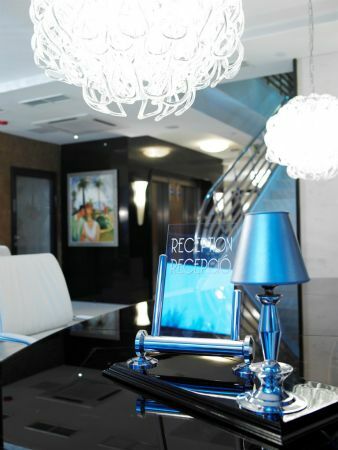 – Suites are: 116 Euro/night for 1 – 2 nights and from 3 nights or more the cost is 105 Euro/night. 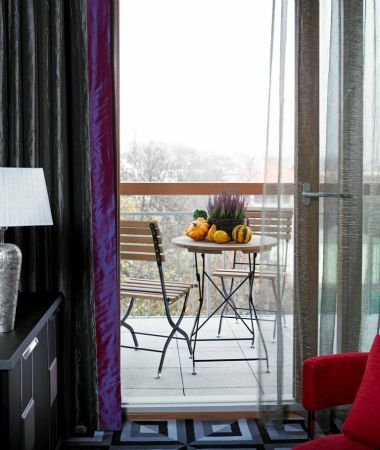 Rooms with balcony or superior rooms are an additional 15 E/night. During Formula 1 2017.07.29-31, SZIGET festival (8-16.August) and Conference/Events – Red Bull Air Race 2017.06.30 – 07.02. 3 the rates are higher. these prices are available only when booked through Smile Savers.